Hex Color #373d17 to be used on white background on all applications. 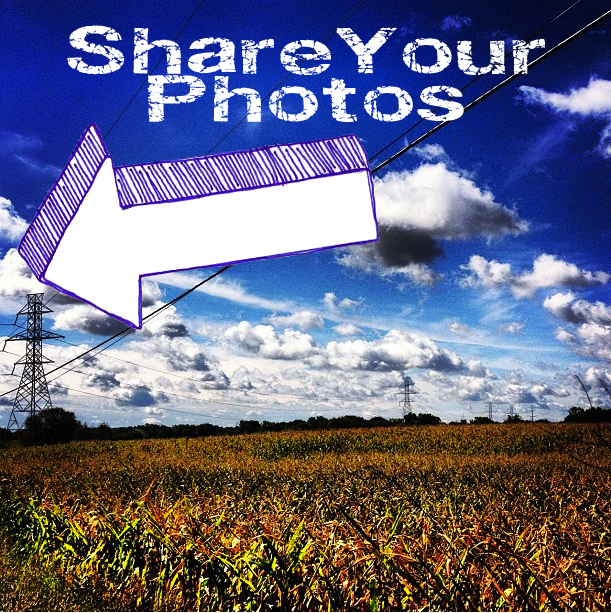 We’re looking for your photos! If you’ve snapped some shots of the big 400 we would love to share them. If you give us permission we’ll share them on this very page and our favorite social media sites!